Welcome to Pip2Pips. If you are not yet subscribed in this site, you are most welcome to be a member of this site. 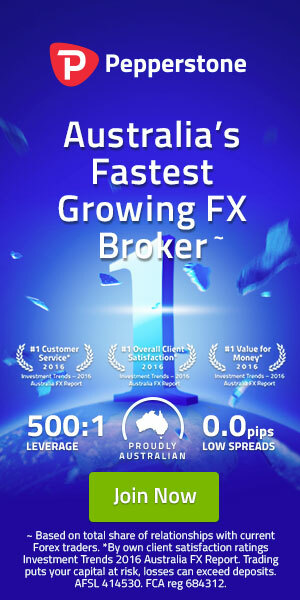 Simply complete the Registration and be a part of this site and enjoy full access to download free indicators, expert advisers and something may special only for registered members. Please note, this is not a commercial site, this is my personal site and writing is my hobby. I would like to spread myself as your friend and want to share my simply writing posts and experience. So, do not worry about your information while completing the registration. Your information will be 100% safe within this site. This page is carrying the option for you to login, password reset and registration for new members. Select the right option for you and enjoy the full access. If you forgot your password, don’t worry. You can easily reset your password, you will get the “Forgot password” option from the login page. Thank you very much for visiting my site. Wish you all the best and stay connected with Pip2Pips.